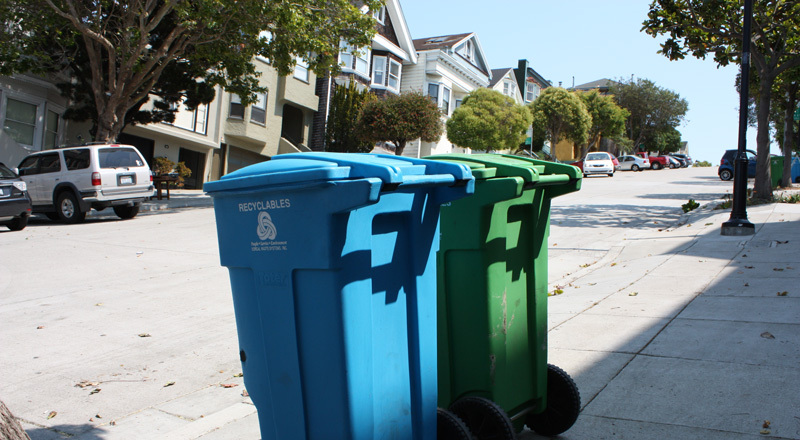 Everyone in San Francisco is required to properly separate out their recyclables, compostables, and trash. Put items in the right bin. Order a smaller trash bin by contacting Recology at 415-330-1300. Recycle and compost more (send less to the landfill). For help setting up refuse collection service and other assistance, call Recology at 415-330-1300. Ask your property manager to provide composting, recycling, and trash service if it is unavailable. If your property manager/landlord refuses to provide recycling and composting service, call SF Environment at 415-355-3700 for support. SF Environment will work with your property manager/landlord to set up the service. For apartments, ask your property manager to request an apartment starter kit and kitchen pail. 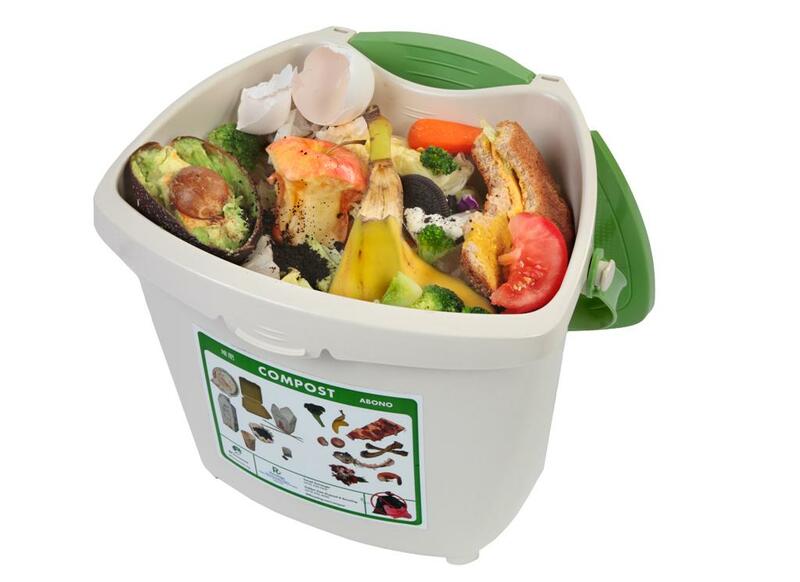 Make sure you have recycling & composting service - Fill out this form if your property manager/landlord is unresponsive to requests for recycling and composting service.